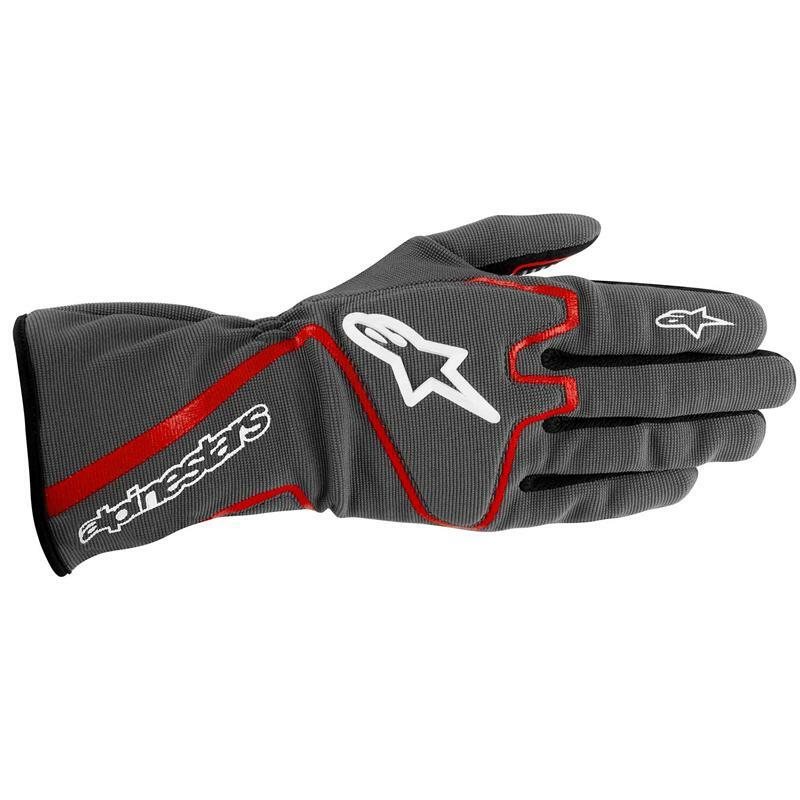 Alpinestars Tech 1-K Race Glove utilizes a lightweight Spandex construction that affords enhanced comfort in warm conditions while offering the high levels of feel required for Kart racing. An integrated padded knuckle provides welcome protection against impacts. Silicone treatment on fingers and palm improves grip and feel.